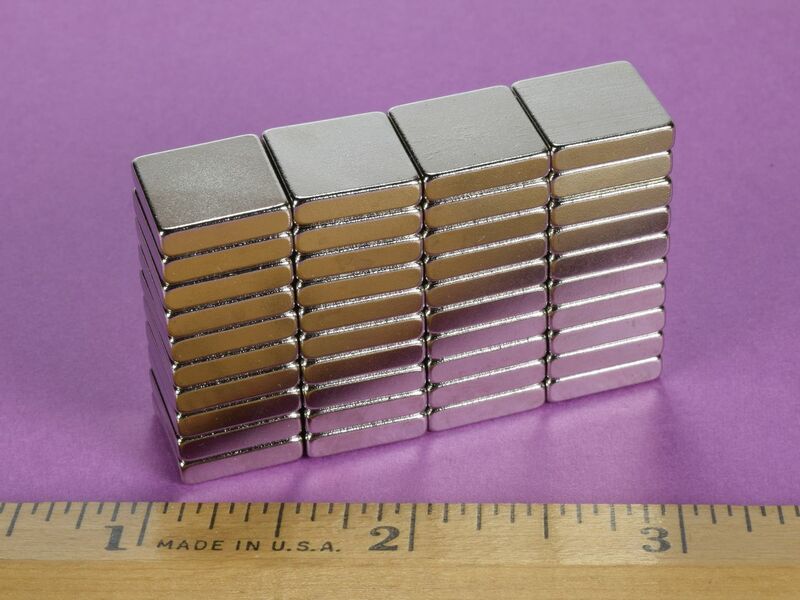 The B882 neodymium blocks are the standard version of our B882G magnets. 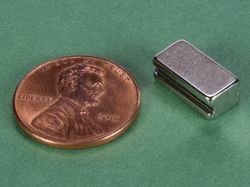 They are N42 strength with triple nickel plating. 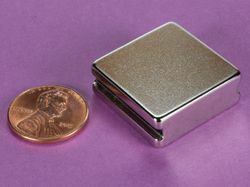 A great size for your medium strength neodymium magnet needs. 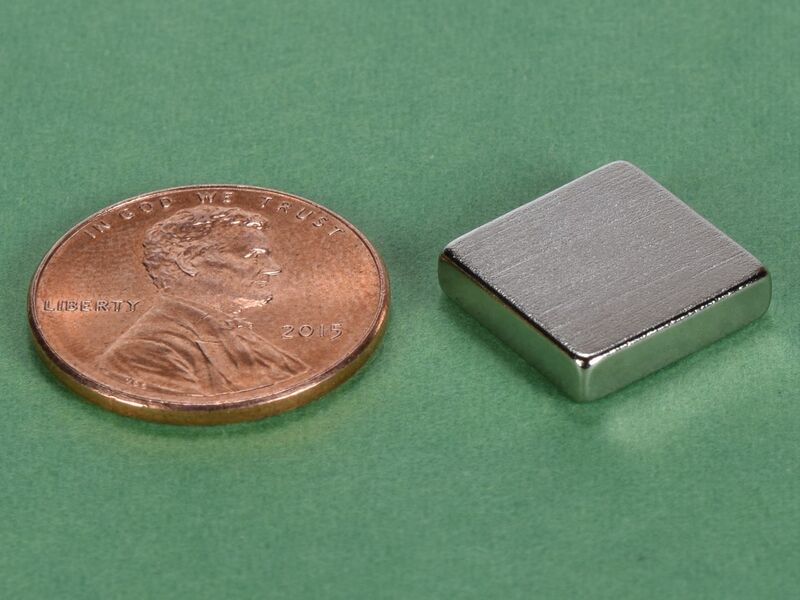 This size is also available in grade N42 with a Gold finish as part number B882G-N52 and in grade N52 with Nickel plating as part number B882-N52.